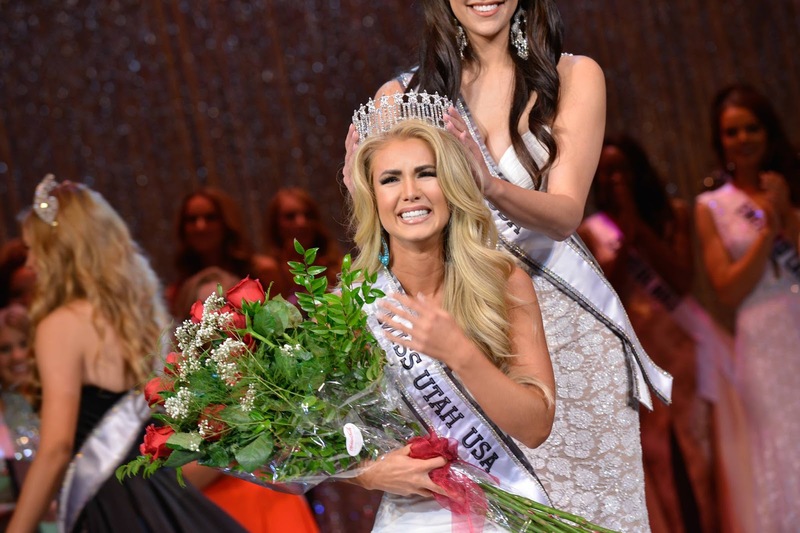 Teale Murdock (27) was recently crowned Miss Utah USA 2016. 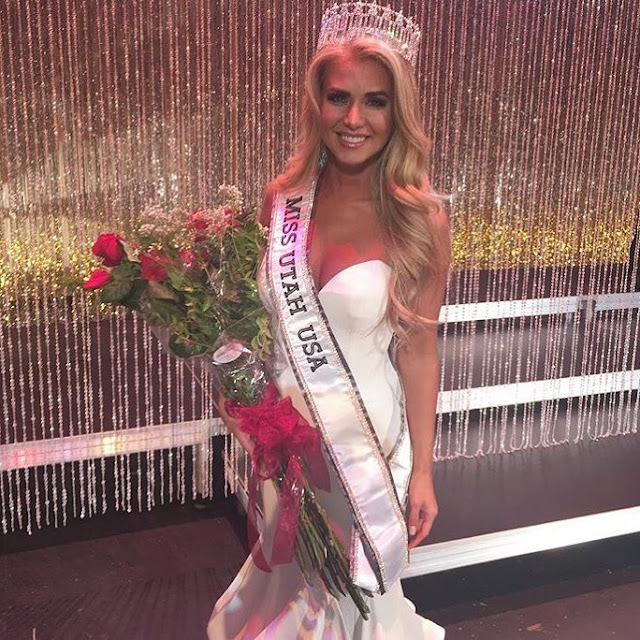 She stands 1.68m tall and will represent her state at the 65th Miss Universe Pageant in 2016. Utah usually sends strong girls, but I am not sure about Teale's chances. I think 27 is too old for a pageant! Not sure about her and she seems rather short so I think she will be a clapper.